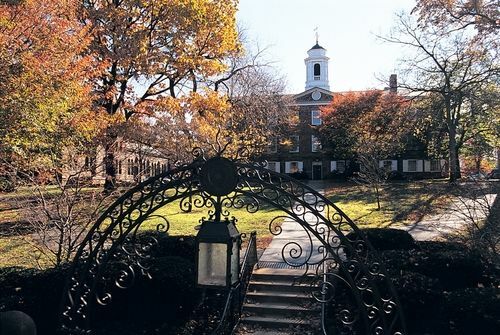 Founded over 250 years ago, Rutgers University, New Brunswick is the flagship campus for Rutgers (state university of New Jersey) and is the largest university in New Jersey. It is the region’s most high-profile public research institution. 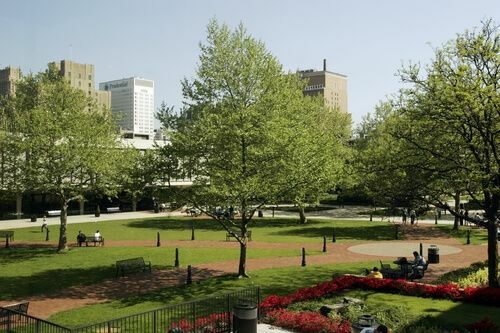 The university comprises of 17 schools and colleges: School of Planning and Public Policy, School of Pharmacy, School of Applied and Professional Psychology, School of Education, School of Arts, Johnson Medical School, Business School, School of Arts and Sciences, School of Communication and Information, School of Engineering, School of Environmental and Biological Sciences, School of Graduate Studies, School of Health Professions, School of Management and Labor Relations, School of Nursing, School of Public Health and School of Social Work. Students can choose from more than 100 under graduate majors and 220 graduate programs. The campus is spread over 4,100 acres and has a student population of more than 49,000 of which more than 35,000 are enrolled in undergraduate programs. The university has a student to faculty ratio of 15:1 and acceptance rate of 58%. The university faculty include Pulitzer Prize winners, National Medal of Science, Abel Prize winner, Guggenheim Fellows, MacArthur “Genius Award” Fellows and National Medal of Technology recipient. Rutgers has study abroad programs that visit prestigious Chinese universities such as Renmin University, Tsinghua, and Peking. Rutgers offers study abroad programs through Rutgers International service learning, exchange programs, and 2+2 and 2+3 programs. Rutgers and the Beijing University of Chemical Technology signed a 2+2 program, where Rutgers students can study for two years at Rutgers and two years at BUCT, or BUCT students can study for two years at BUCT and two years at Rutgers. Rutgers has study abroad programs to over 100 different countries. These range from short term summer programs to long term semester programs. Students from all majors and fields study abroad. Bioenvironmental Engineering (BEE) utilizes engineering principles and the physical, chemical and biological sciences to prevent and solve environmental problems related to human activities. Bioenvironmental engineers may work in a variety of environmental engineering fields including air pollution control, bioremediation, environmental health and safety, hazardous waste management, site remediation, solid waste management, renewable energy generation, stormwater treatment, and water and wastewater treatment. Personal essay (required for all first-year applicants), Two letters of recommendation, Current resume, Official transcript,TOEFL: TOEFL score is 79. IELTS: An acceptable IELTS score is 6 or greater. 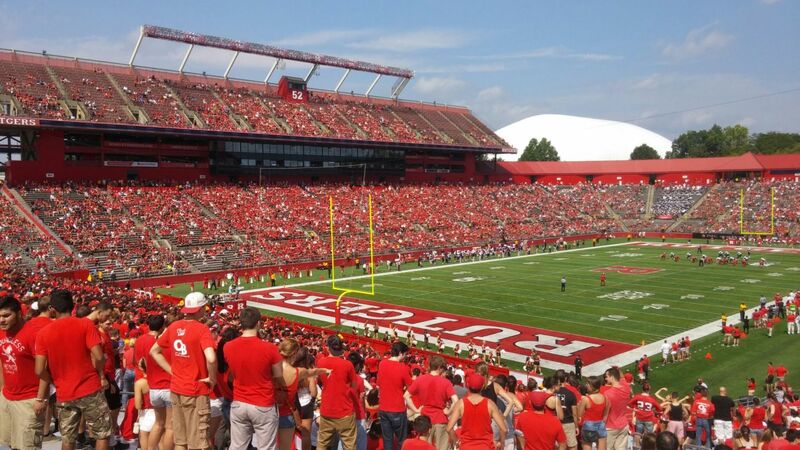 Rutgers is the only public university in New Jersey to offer an aerospace engineering degree. This new degree will train you in the areas of fluid mechanics, astrodynamics, propulsion, solid mechanics, risk and reliability, avionics, and so much more. From drones to missions to Mars, it s an exciting time to pursue a career in aerospace engineering. Official high-school transcript and/or GED results, Extra-curricular activities, Personal essay, Self-Reported Academic Record, IBT-TOEFL score is 79. IELTS: 6 or greater. Aerospace Engineer, Aircraft Designer, Technician of Avionics. Africana Studies is an interdisciplinary program devoted to the understanding of Africa and people of African descent throughout the world. The department offers a major and minor at the undergraduate level, specialized graduate courses, and programming designed to raise consciousness about the histories and issues that concern black life. The Agricultural and Food Systems (AandFS) major will allow you to seek a career in agribusiness, government service, and agricultural education and extension, as well as prepare you to be an owner/operator of a farming enterprise. Agricultural consultant, Farm manager, Fish farm manager, Plant breeder/geneticist, Rural practice surveyor, Soil scientist. The annual cost of living is USD 20,300 approx. Mengdi Chen, is currently studying Aerospace Engineering at the University of Leicester. He completed his high school at International School of Choueifat, Dubai. Mengdi secured 91% in his final year and 1430 in SAT (630 in English, and 800 in Math). Many US universities accepted him including University of Washington, Purdue, Ohio State, Rutgers, UC Davis and University of Maryland College Park. Dear Roshan, I have settled in the University of Leicester. The city of Leicester is beautiful and I have already made many friends from the university. It was difficult choosing the UK over the US, but I am grateful I got accepted to the University of Leicester. Thank you for helping me during the tough process of applying to the universities.